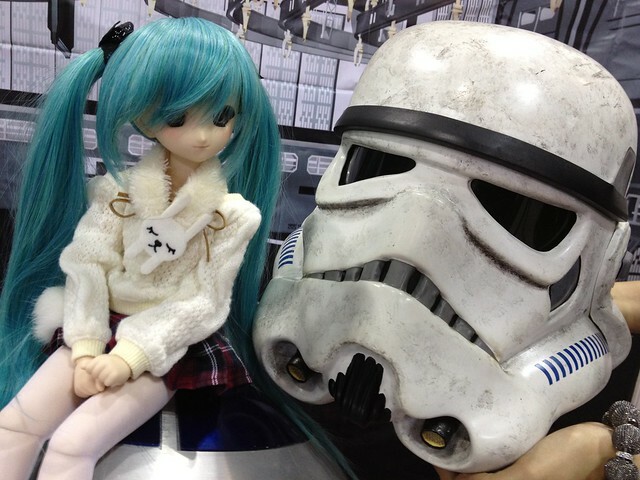 ← PIKO Visits Singapore For Singapore Toy Game Comic Convention! This entry was posted in Babes, Events, STGCC. Bookmark the permalink.